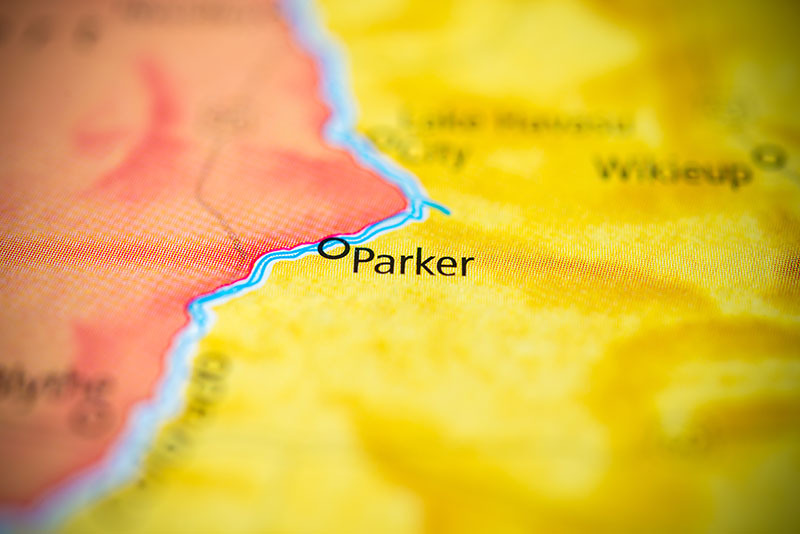 Parker, Arizona—A head-on collision Saturday night on Highway 95 north of Parker left one person dead and three others in very serious condition. Rocky Rhodes, his wife, Maria Rhodes, and a friend were heading northbound on Highway 95 near River Island State Park when a Hyundai driven by Andrew Snook crossed the center line into their lane. The Rhodes’ Toyota rolled five times. Mr. Snook died at the scene. Rocky was transported to a hospital in Phoenix where he is being treated for internal bleeding, a shattered ankle, broken ribs and a punctured lung. He is expected to remain in the ICU for two more weeks, during which time he will undergo multiple surgeries. His recovery likely will require several months. The Arizona Department of Public Safety is investigating the cause of the accident. We extend our condolences to the families and friends of Mr. Snook. We wish complete recoveries for all those involved.